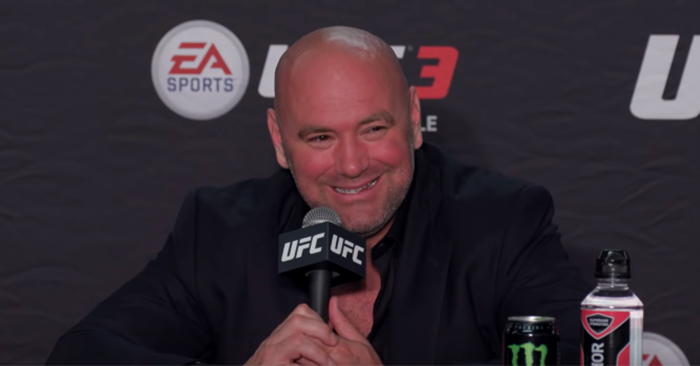 The Ultimate Fighting Championship (UFC) is always looking to lock down new bouts for the promotion’s upcoming fight card. Now it would appear that the world’s most famous mixed martial arts promotion has finally locked down the line up for the highly anticipated fight card of UFC Fight Night 137. UFC Fight Night 137 is set to take place Sept. 22 from within the Ginásio do Ibirapuera in São Paulo, Brazil. Headlining the night’s event, UFC light heavyweight contenders Glover Teixeira and Jimi Manuwa will battle it out for division supremacy.